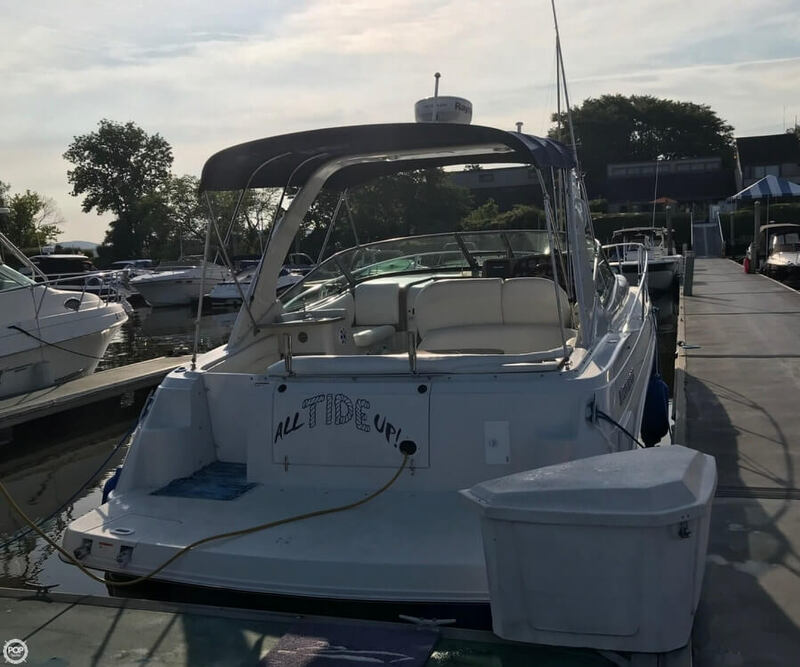 Super Condition right here - Totally Loaded- Very low Hours - All you need for your weekend Get-a-Ways !! 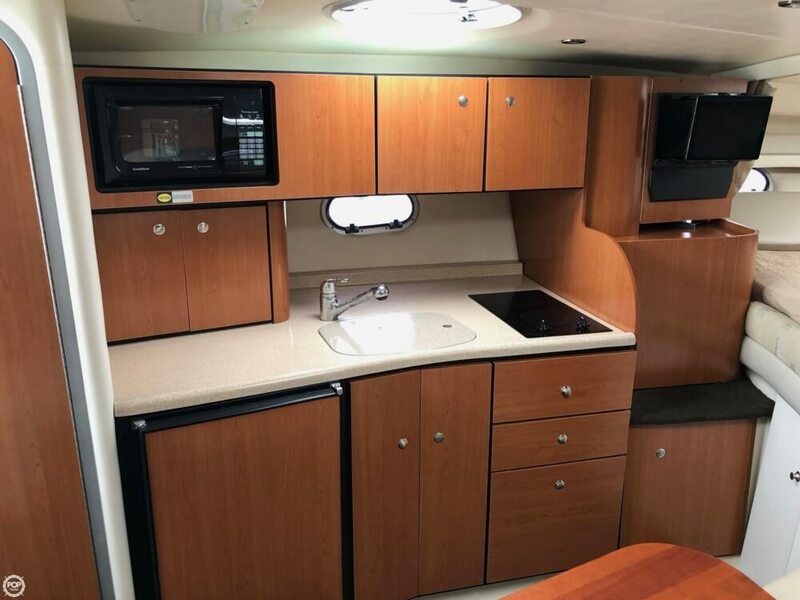 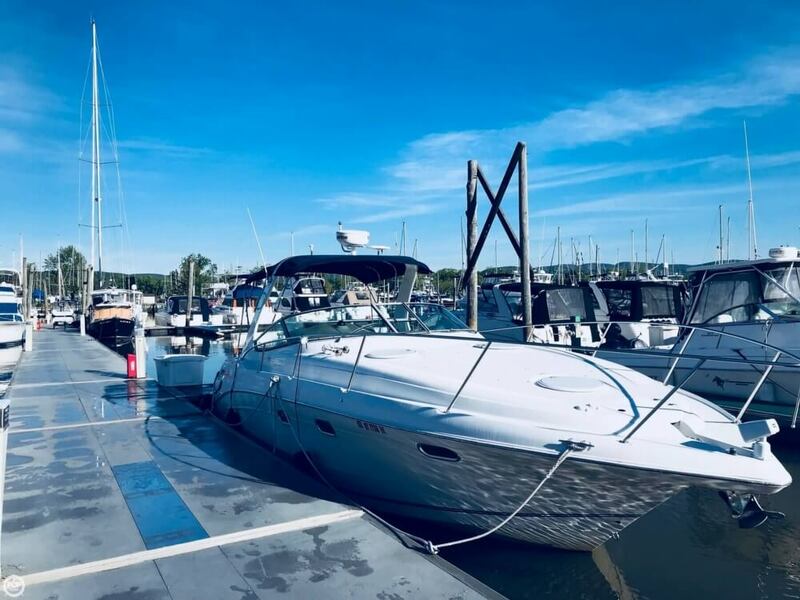 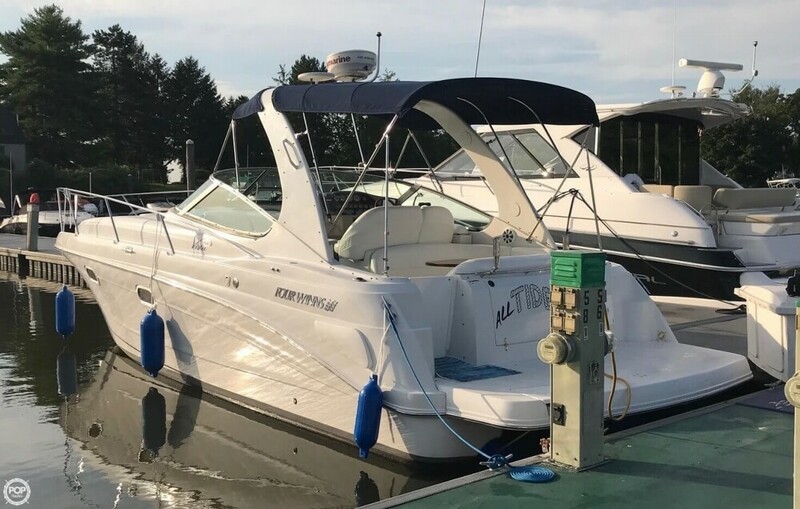 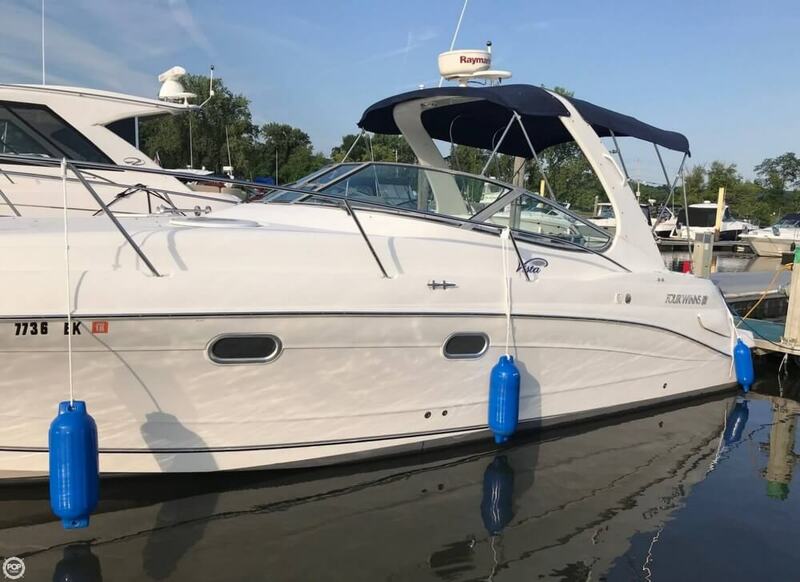 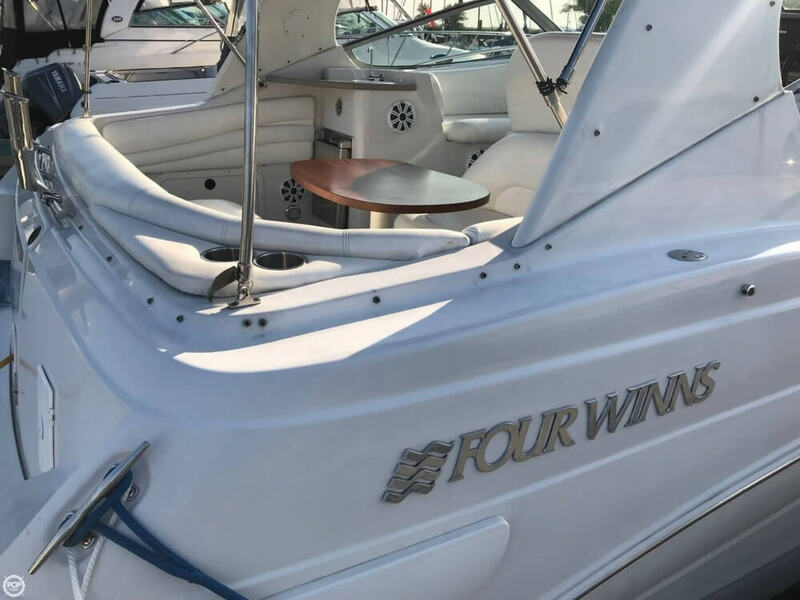 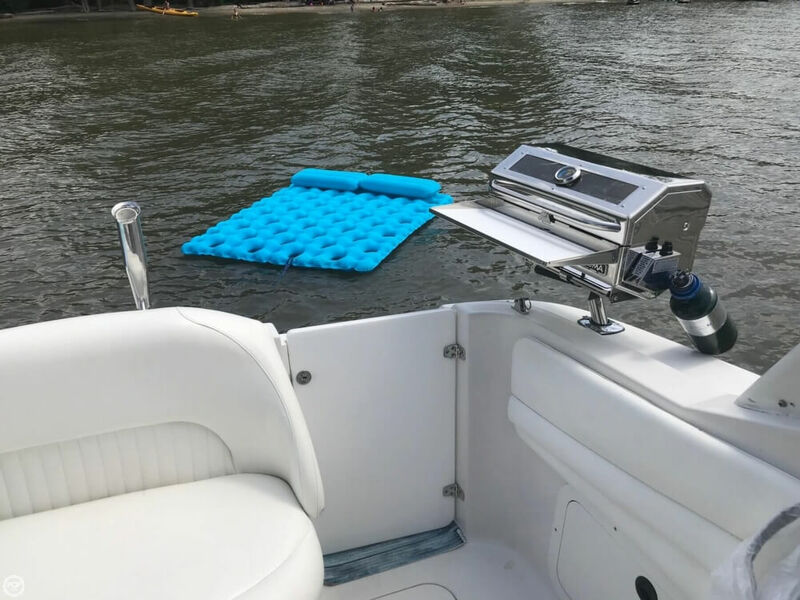 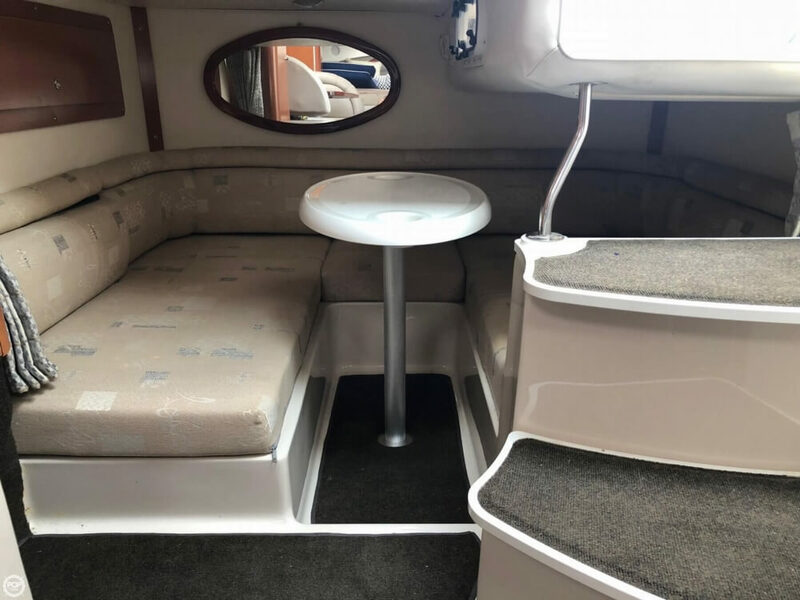 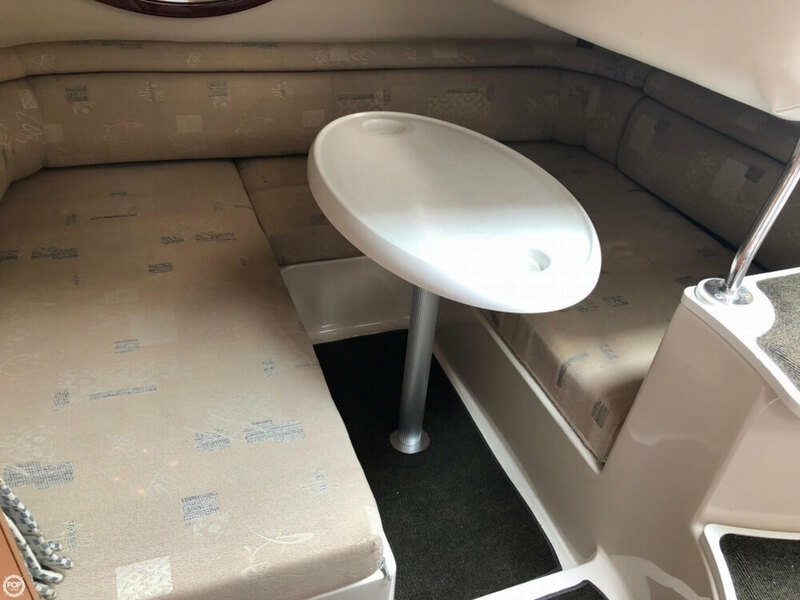 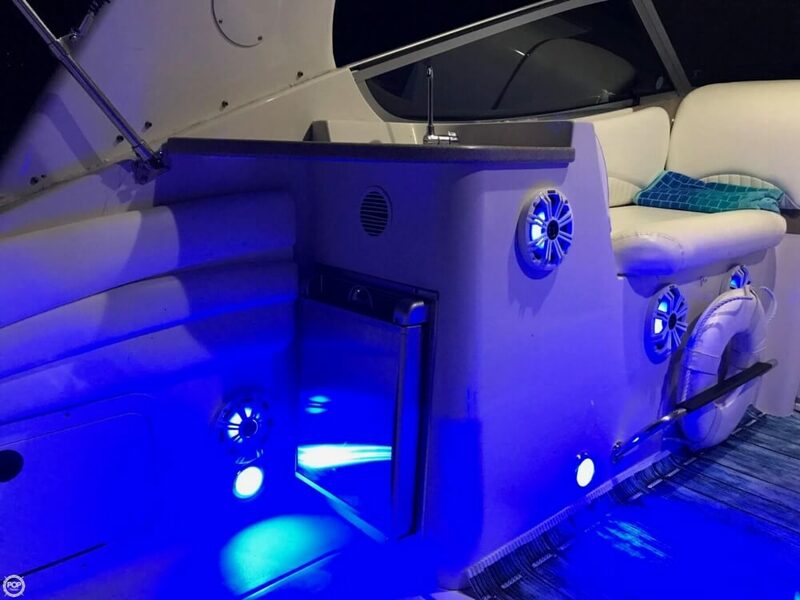 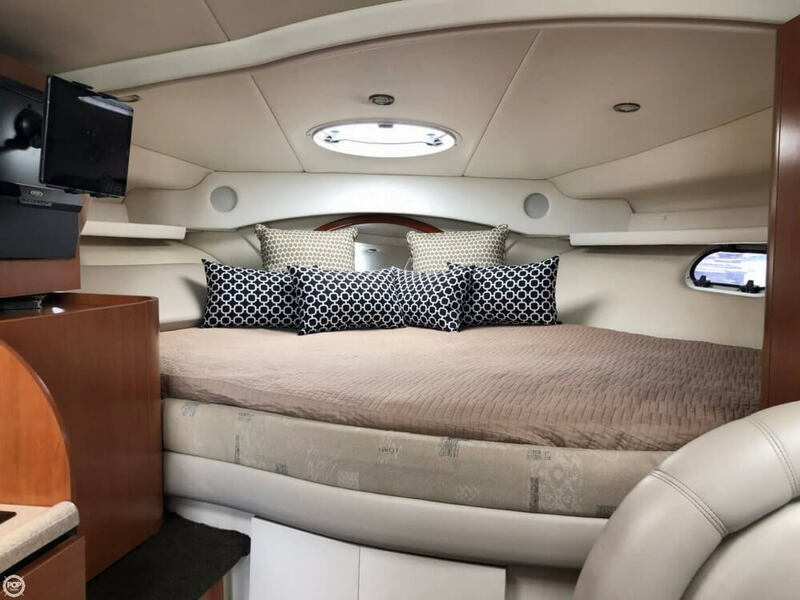 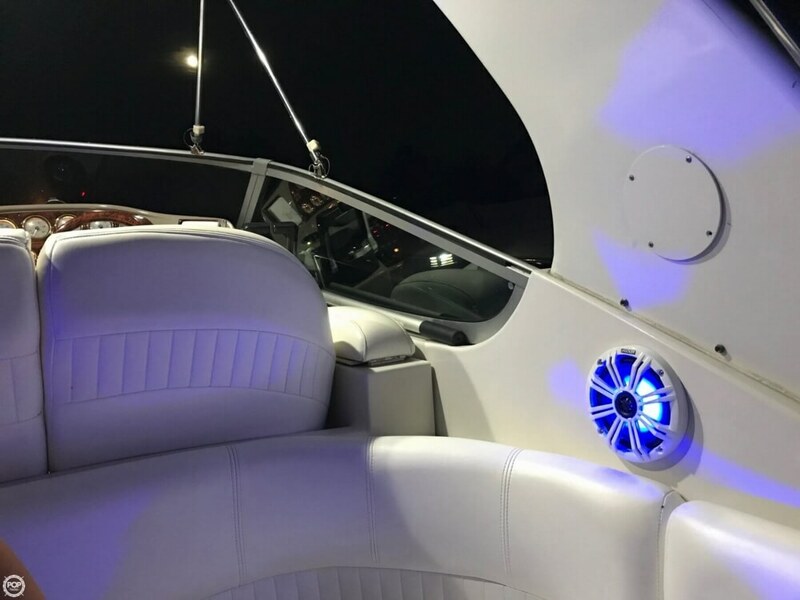 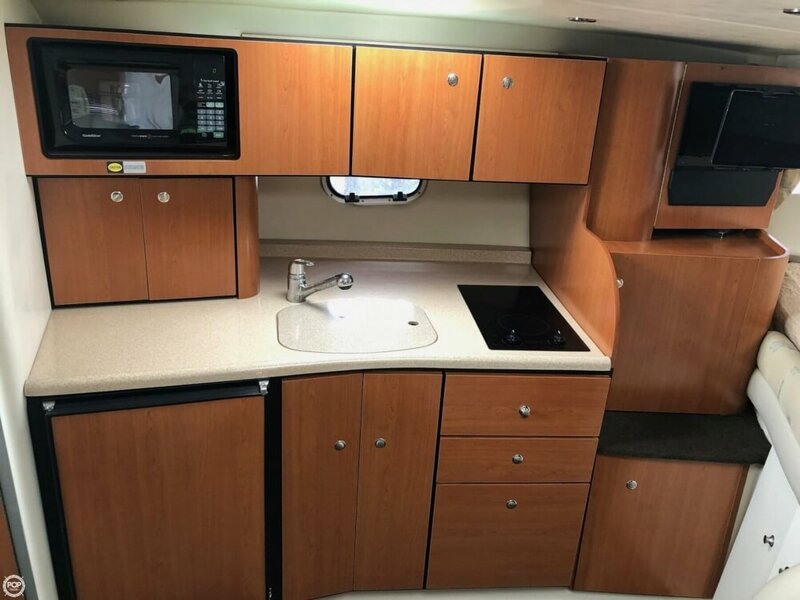 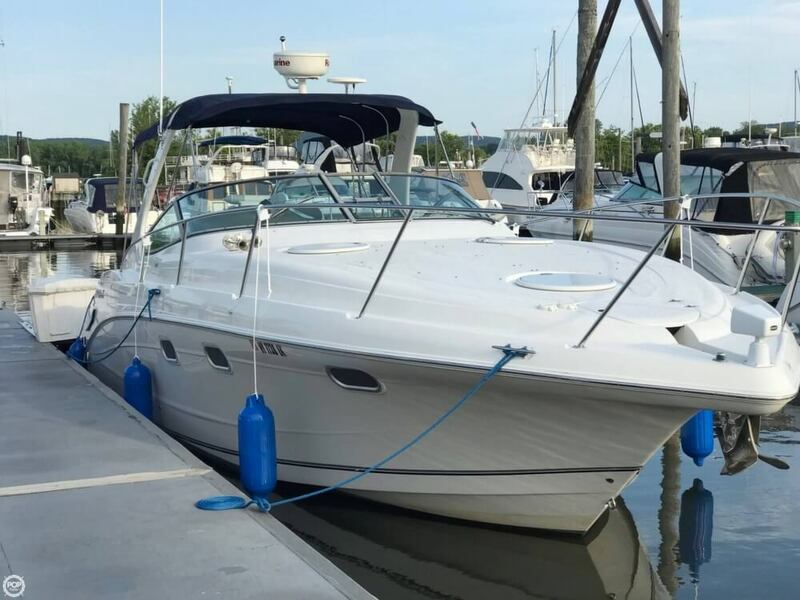 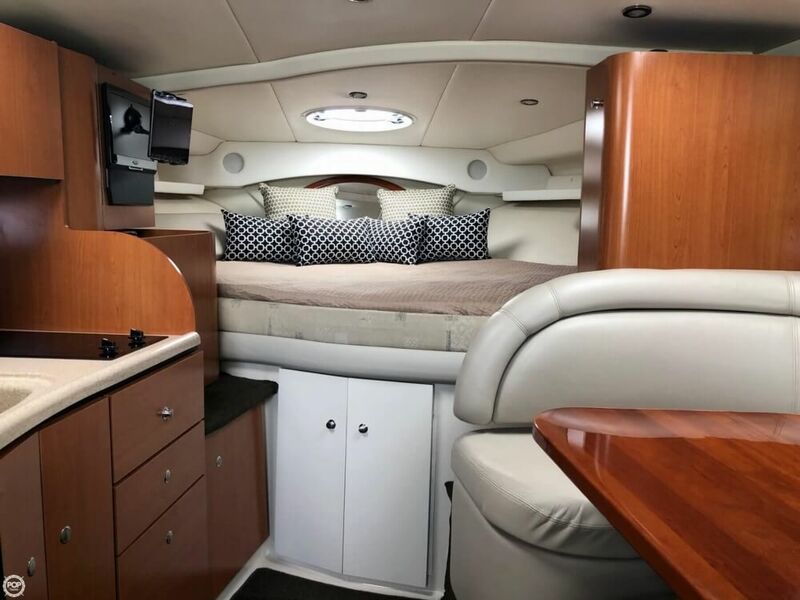 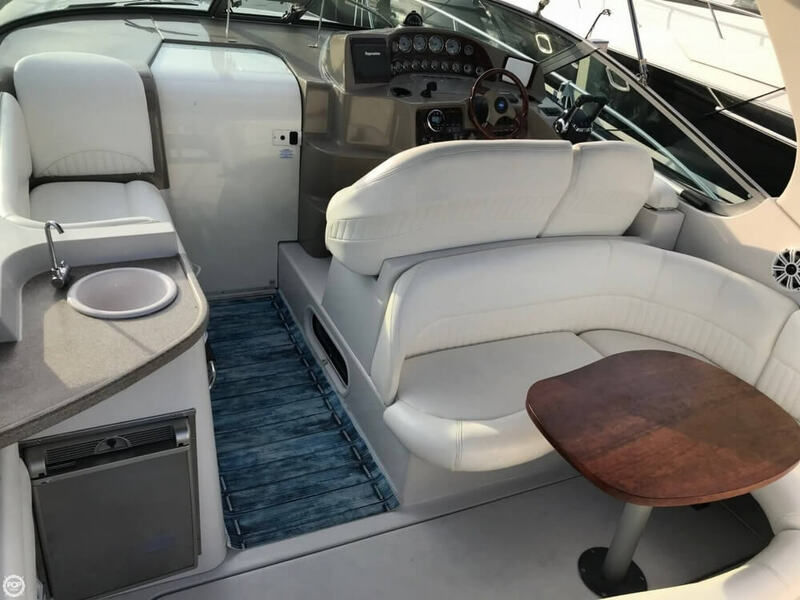 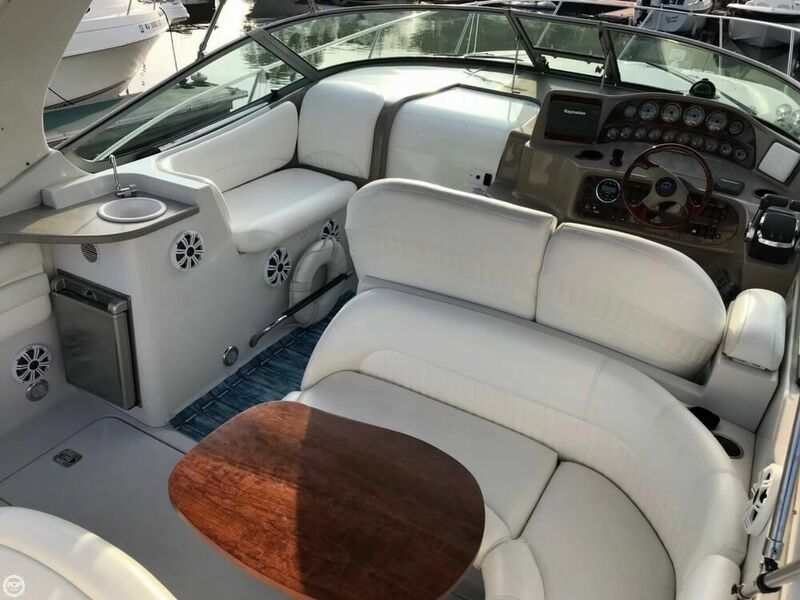 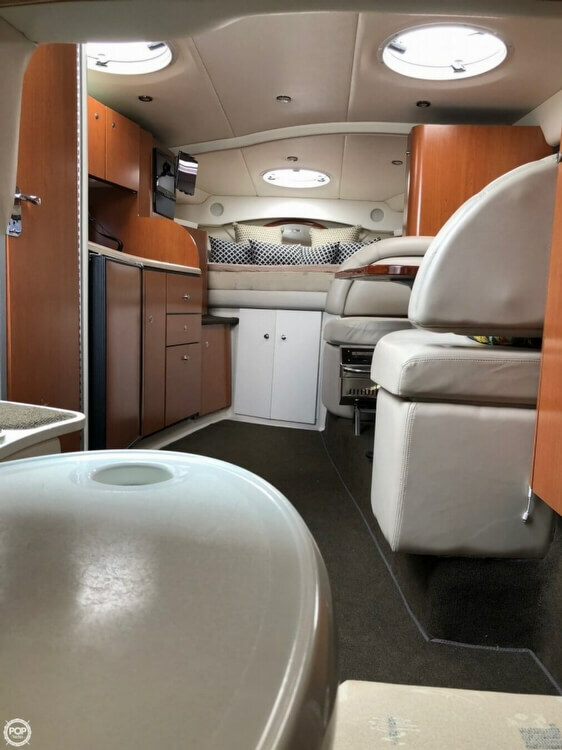 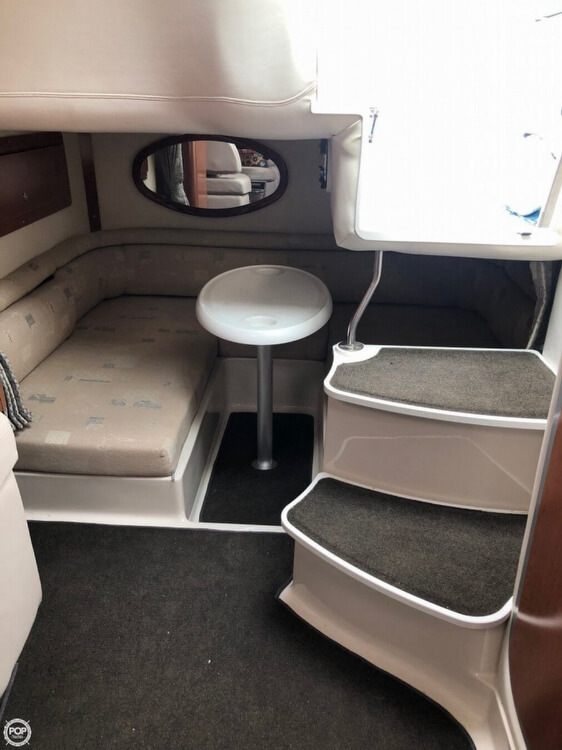 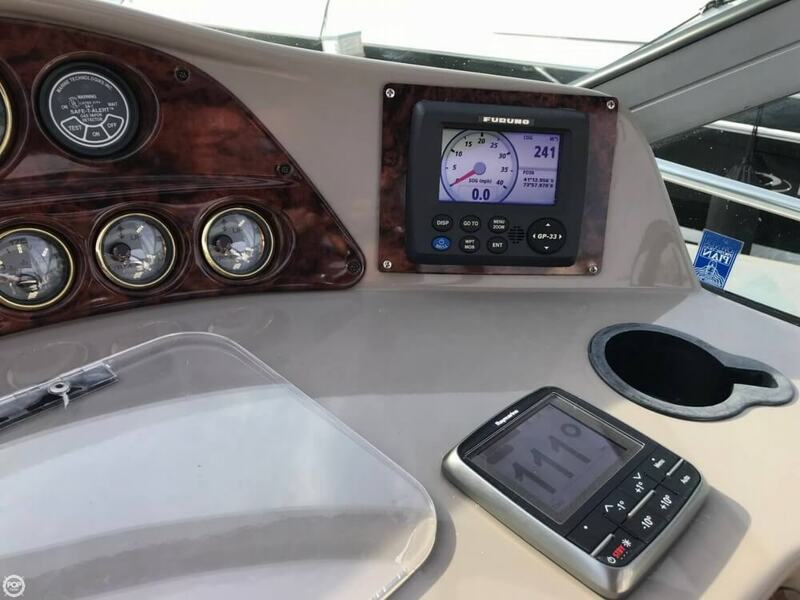 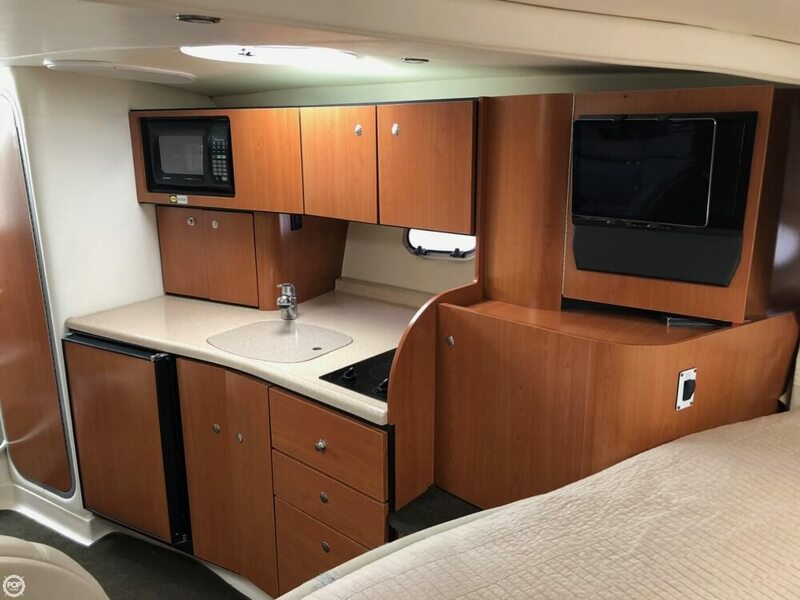 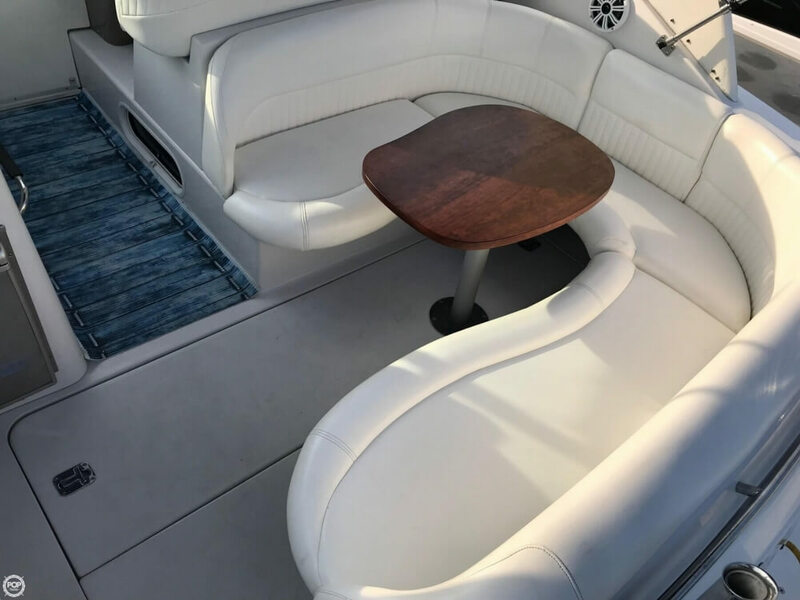 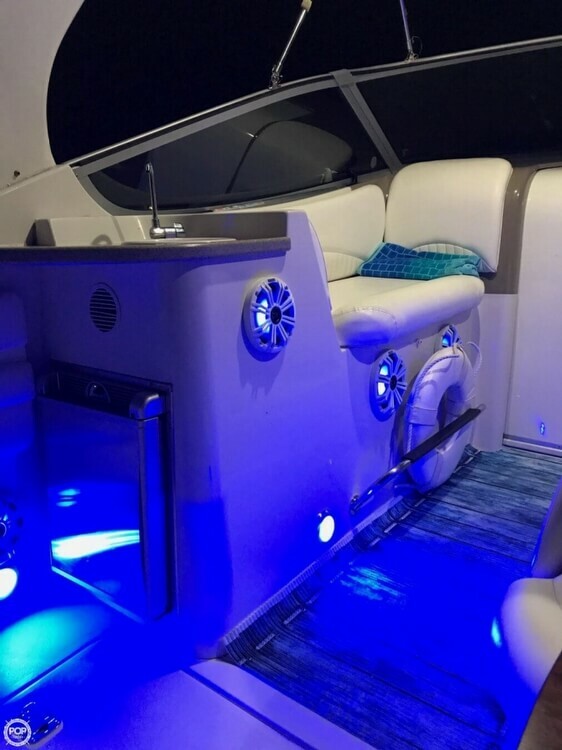 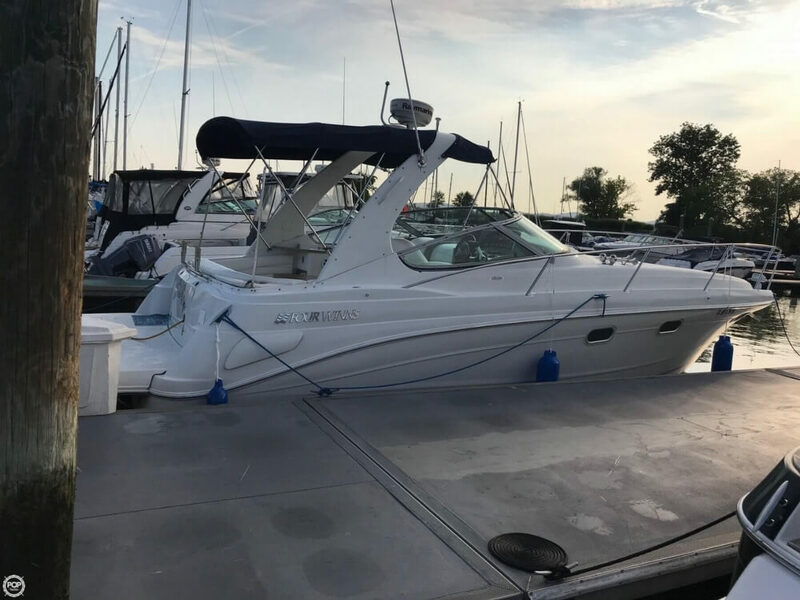 If you are in the market for an express cruiser, look no further than this 2003 Four Winns 328 Vista, just reduced to $76,999 (offers encouraged). 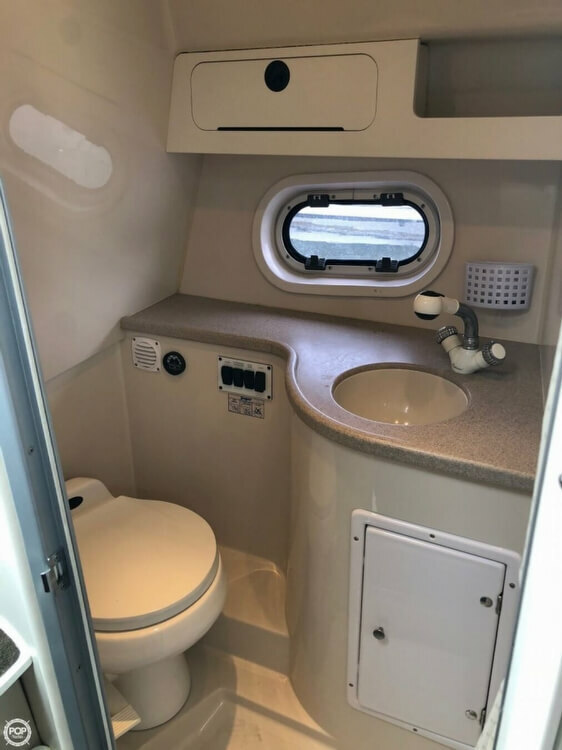 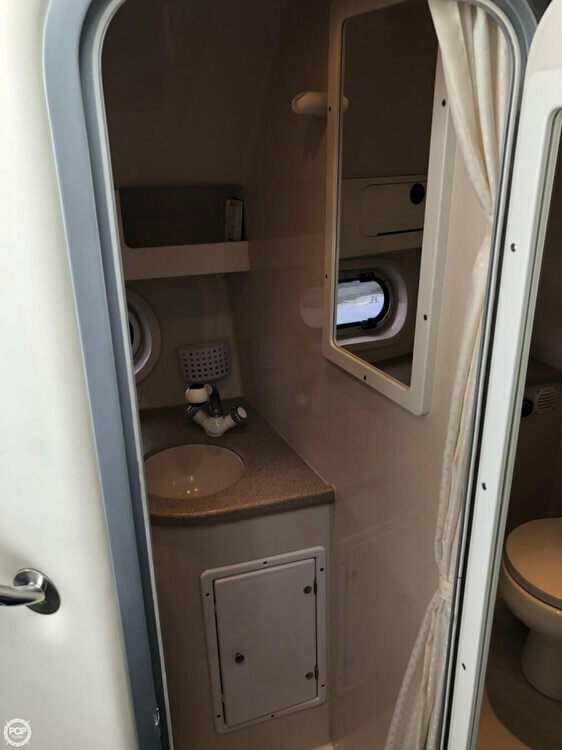 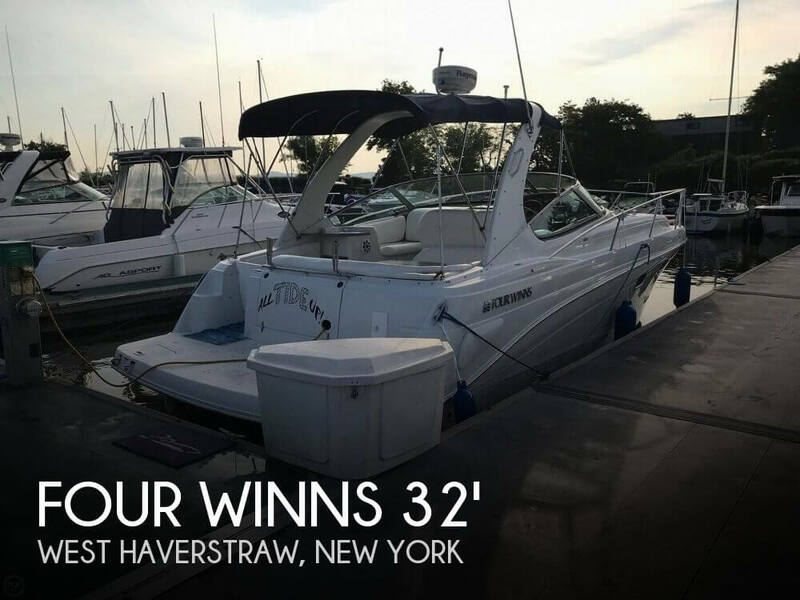 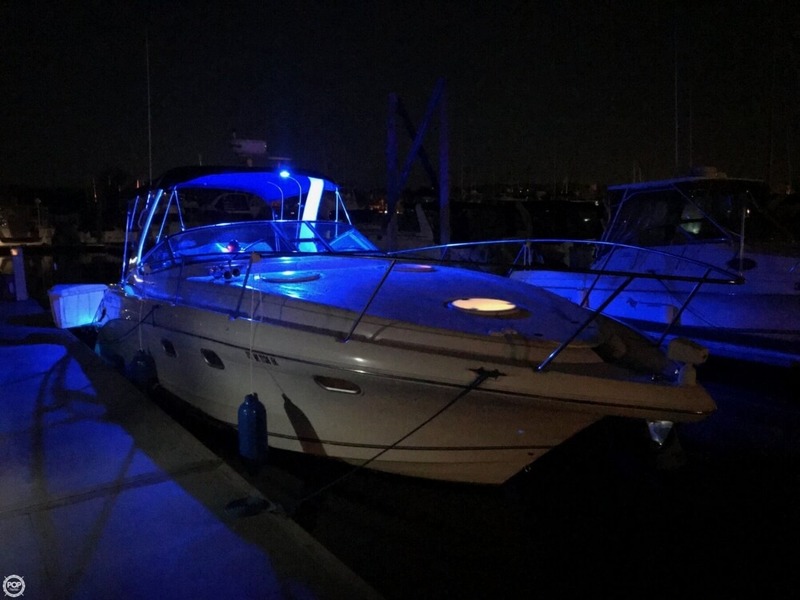 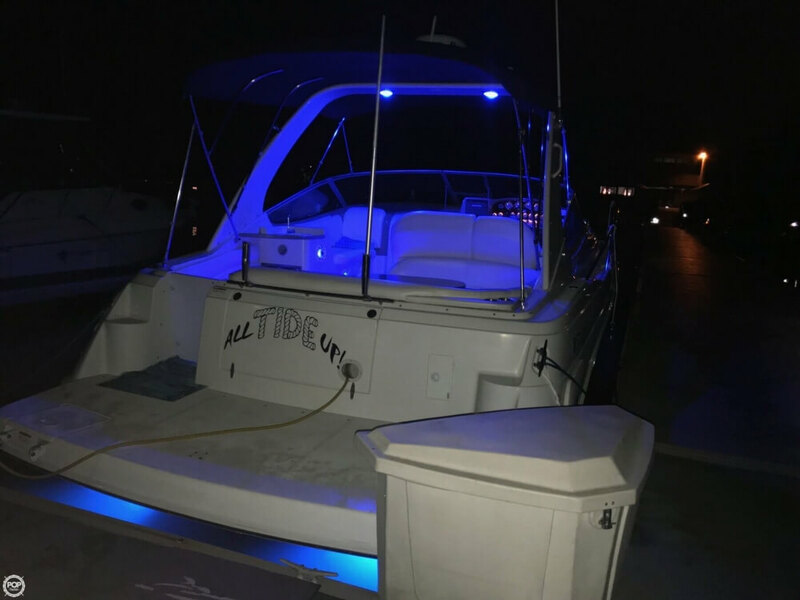 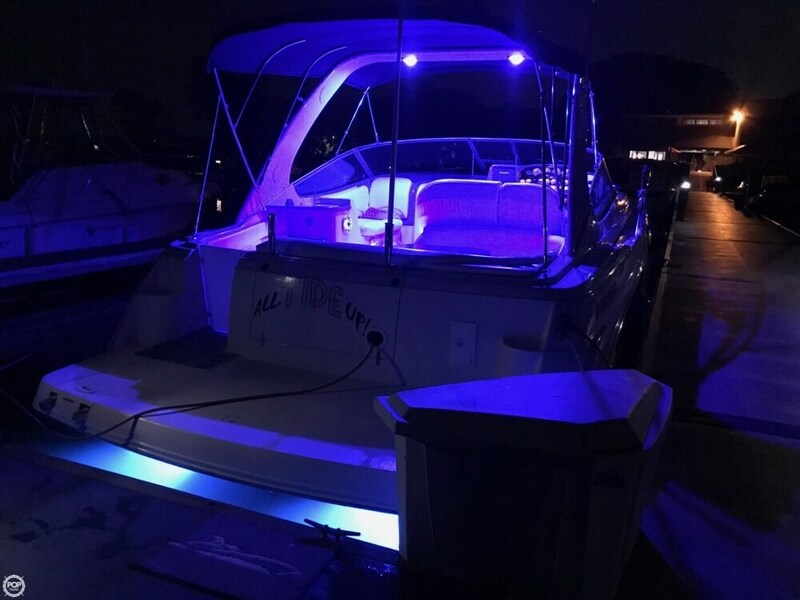 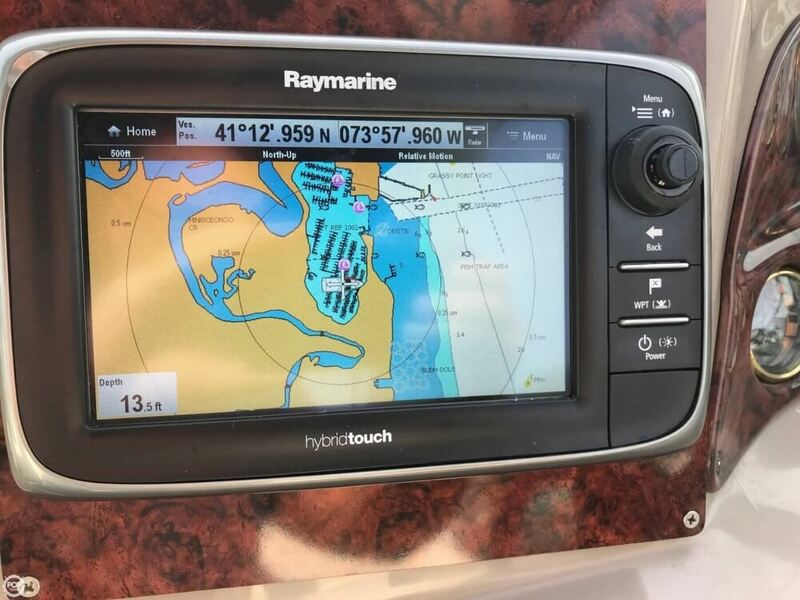 This vessel is located in West Haverstraw, New York and is in great condition. 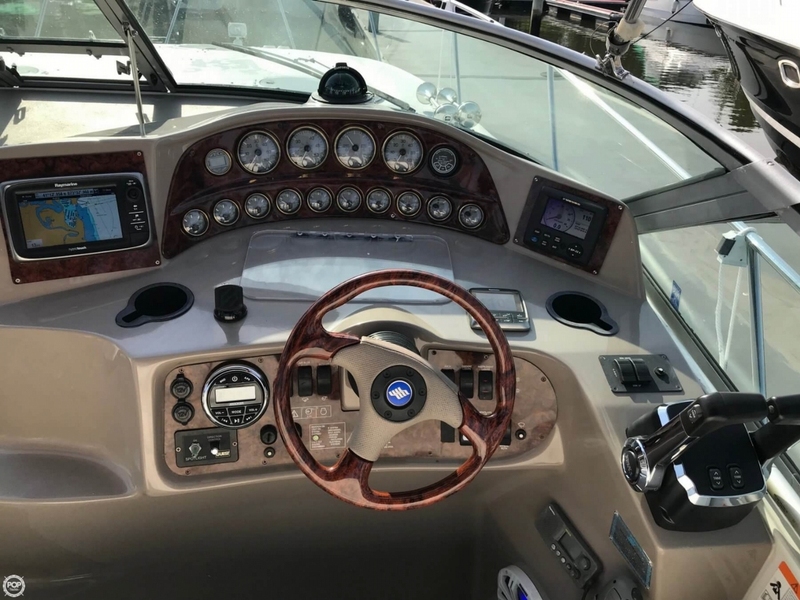 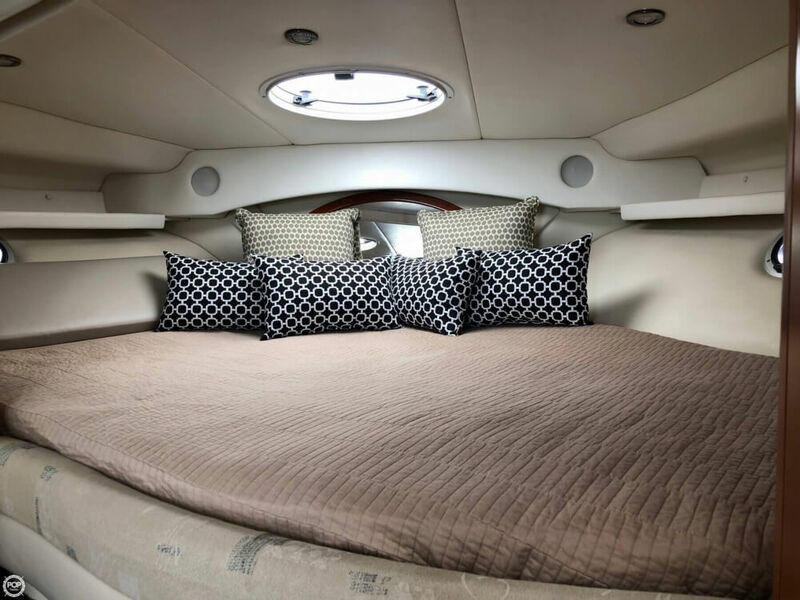 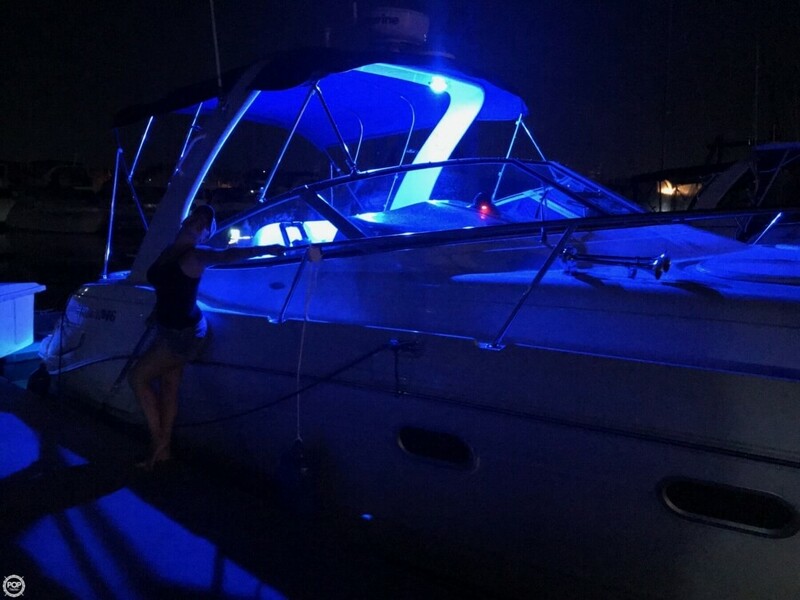 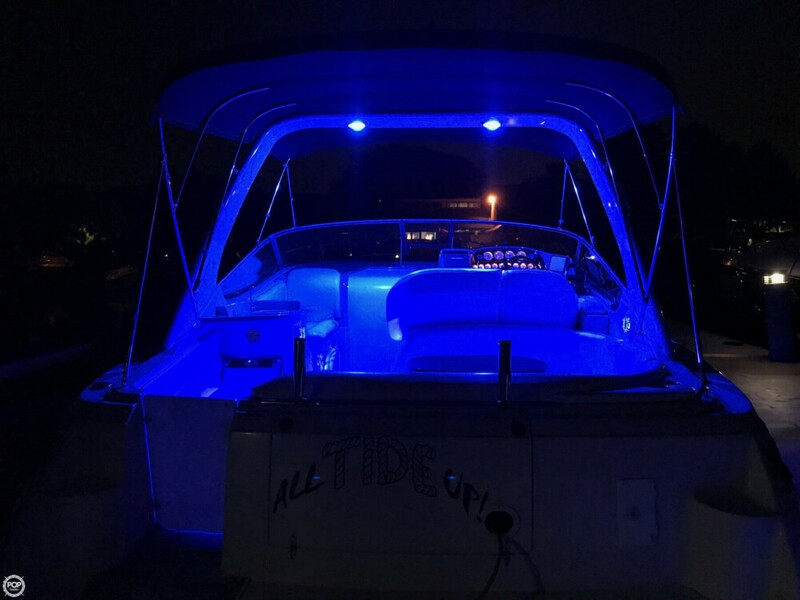 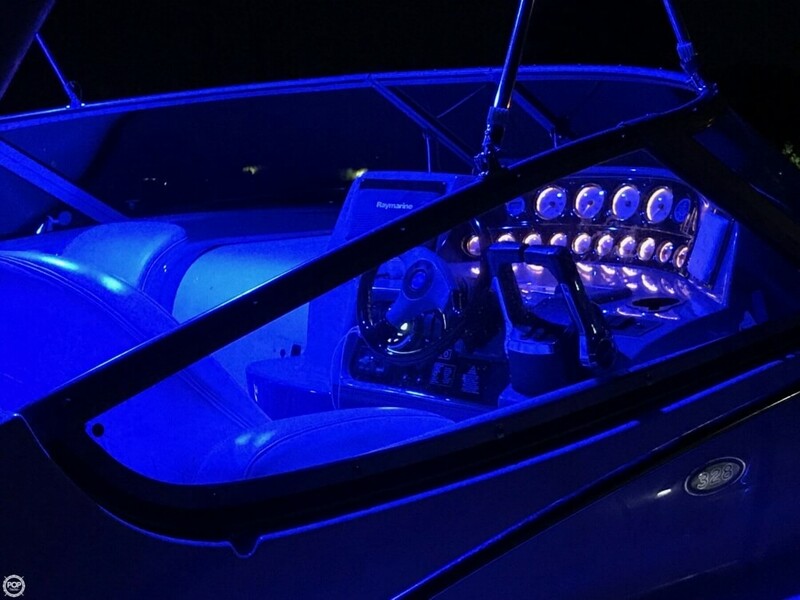 She is also equipped with twin Volvo Penta engines that have only 220 hours.